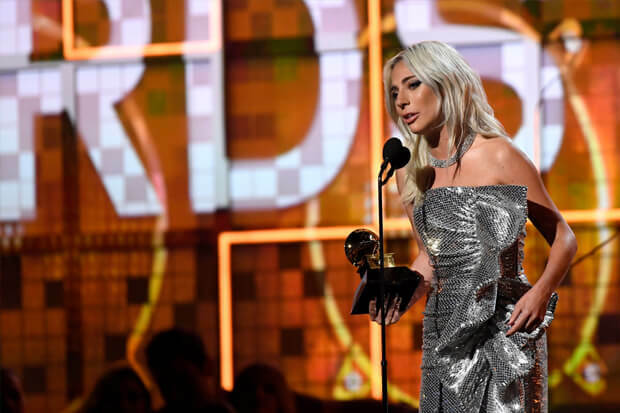 Tonight is the night of the 2019 Grammy Awards, and per usual, it is shaping up to be one of the most memorable events in music this year. Many of the industry’s biggest stars are descending on the Staples Center in Los Angeles, where they’ll be entertained by host Alicia Keys and performances from the likes of Camila Cabello, Katy Perry and many more of our favs. But right now the most important question is who will be taking home an award tonight. Kendrick Lamar leads the pack of nominees with eight nods in a variety of categories. Drake trails closely behind with seven of his own. Meanwhile, Brandi Carlile emerged as the most-nominated female this year. The By The Way, I Forgive You icon is in the running for six categories this night. All three of the above are facing off for some of the highest honors. Others to keep an eye on include Cardi B and Lady Gaga (both with five nominations a piece) and Kacey Musgraves with four. Who will take home the awards tonight (February 10)? All will be revealed in time. While we wait for the show to start, reacquaint yourself with the nominees here and check back throughout the night to find out who won what. We’ll be updating the winners list (below) in real time. Is your fav nominated for an award? Let us know below, or by hitting us up on Facebook and Twitter!